Each Monday www.currclick.com has a brand-new freebie for you to download that's available until the new freebie is posted the following Monday. The quality and type of freebie vary widely, but it is always something they normally sell on their site. You do need to register to get a log-in (if you haven't already), but you do not need to go through checkout or anything. This week's freebie: Harry's Horn Book and Early Readers..
www.homeschoolfreebieoftheday.com has a new free download each weekday. Subscribe to their weekly "Heads Up" newsletter and get access to a subscriber exclusive each week. Some of these are out-of-print books that can be found elsewhere for free, though many are normally things you might buy, and quality varies quite a bit. Often they have mp3s or links to vids. 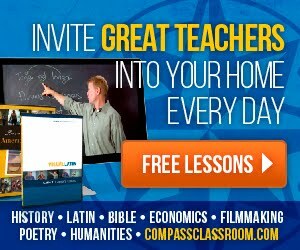 This site and www.homeschoolradioshows.com/ are both owned by the Erskine Family. Today's freebie is the e-book Thriving on Less: Simplifying in a Tough Economy. 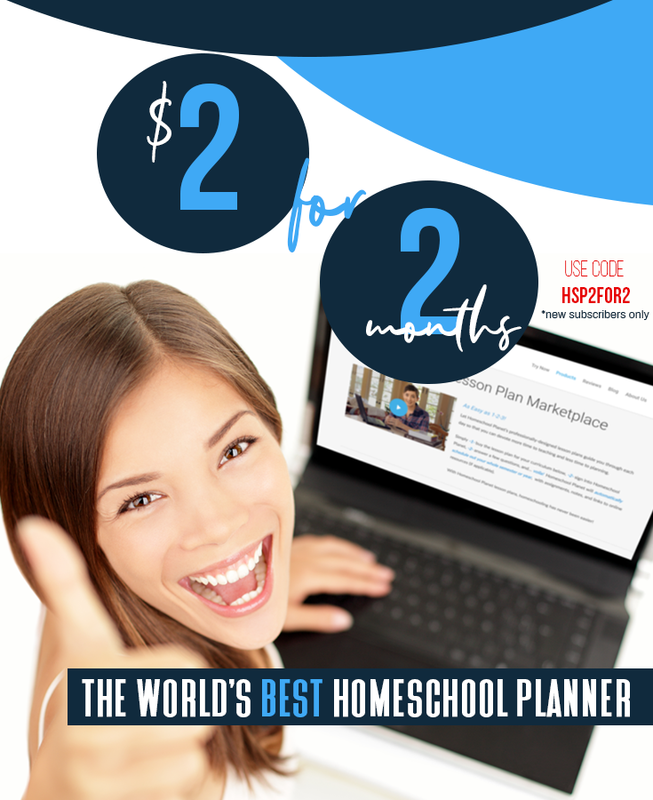 The Simple Homeschool has a downloadable "Free for All" each month. 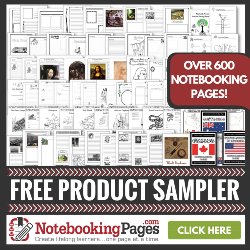 This month's is a Thanksgiving Copybook appropriate for ages 5-10. Sign up for the newsletter NOW and get an email mid-month with a link to bonus unit studies. Usually 3-4 a month for various age groups! Westvon Publishing, known for their Happy Scribe and History Scribe books, has a new freebie on their site each month, a great way for trying out their e-books. This month it's Happy Scribe - Copybook Sayings. Fortunately for You Books, known for Pockets of Time, Lines Of Time, other literature helps, features at least one freebie each month. This month you'll find an A Christmas Carol e-book, an Olympics activity book, a travel journal, and a couple of samples of other products. 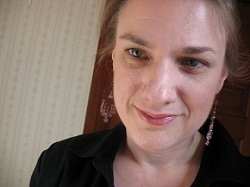 Gwen Nicodemus has written a number of great unit studies, as well as "Little Books" (for Little People, of course) and has them available for free on her site. Free will donations are welcome. She has unit studies on Dolphins, Polar Bears, Seeds and Water and various little books to download. You can still get Amanda Bennett's Autumn Treasures Download 'n' Go Unit Study + Lapbook for free!